This customer was referred to me by his brother whose car I had also wrapped the roof in gloss black. 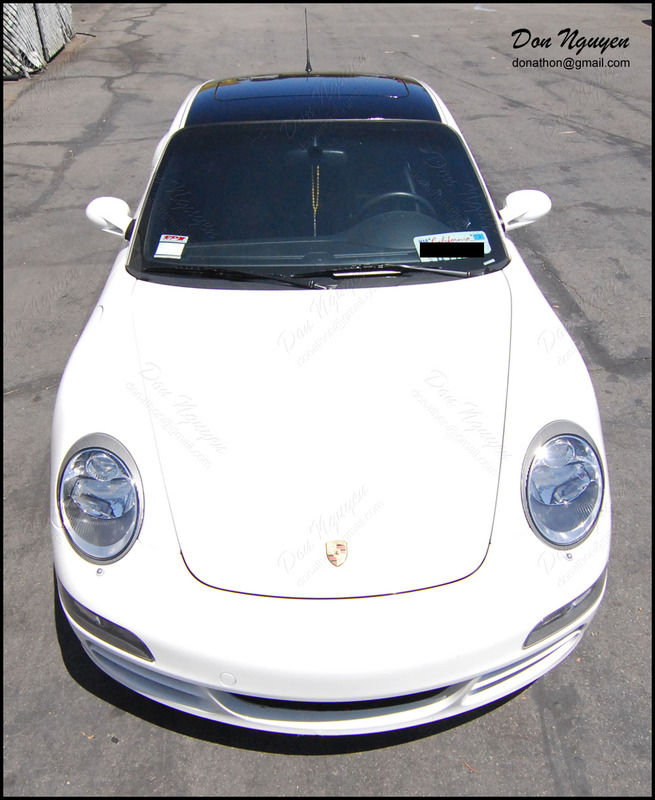 The owner of this new white Porsche Carrera 2 also wanted me to wrap his roof in my gloss black material to give it that panoramic two tone look. He drove out to me in Anaheim Hills / Orange County from around Riverside / Corona area. 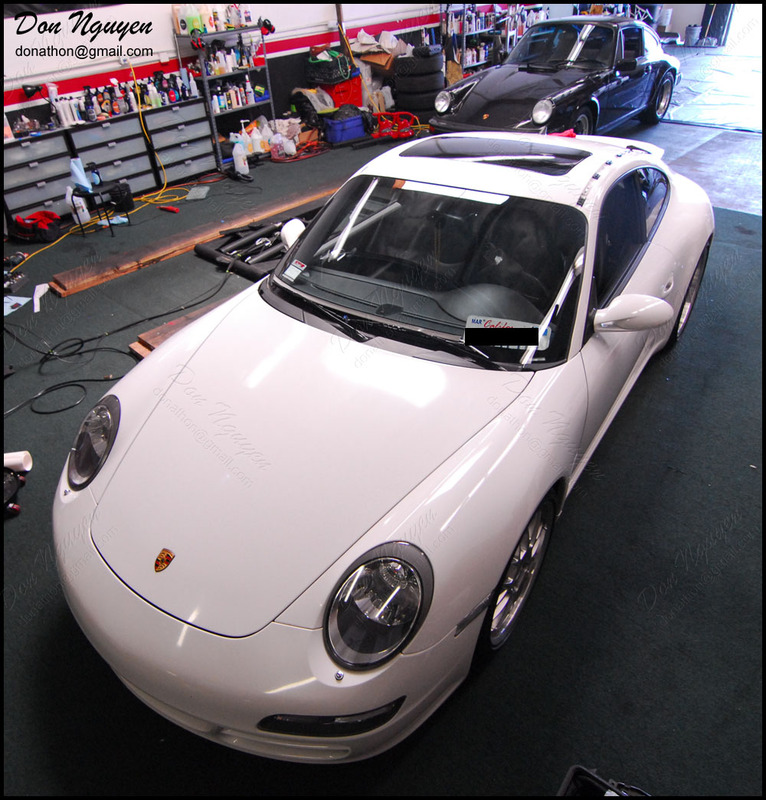 Unlike most cars, the Porsche has a non glass sunroof, so that piece had to also be wrapped along with the rest of the roof. 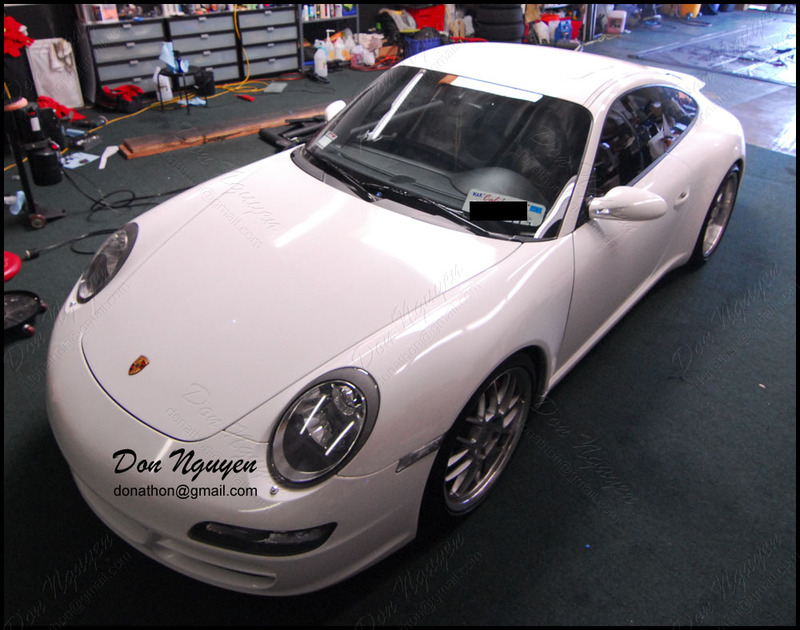 I think the end results looked awesome and it really made this Porsche look even sportier without giving it too much of an aftermarket / overdone feel that other modifications can cause.